I have been blogging for a few years. When I first started, only a handful of family and friends were reading my blog. I was happy to have the handful of readers, but I wanted to reach more readers. How do you get the new reader to your blog, read it, and keep coming back for more?? You have to have to share it! You have to market your blog to grow your audience. I’m sharing 5 easy ways to market your blog and does not require you to break the bank. Facebook, Twitter, Instagram, Snapchat, Google+ oh my! There are many social media channels out there, you are bound to find one or two that you like. I have three favorites. Once you have your the channel you want to promote on, get promoting. Create a Fan page/profile if you haven’t already done so. Start posting, it’s that simple! 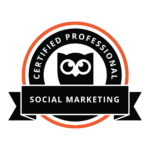 At first, I only promoted on my Facebook Fanpage, but with the help of social media scheduler like Hootsuite, I’m able to schedule out does to go out daily. You can promote your blog posts, upcoming events, or for lead generation. I can focus on just engaging, commenting, and liking post on similar fan pages/ business pages. Engagement is big! If someone comments on your post, please reply back. You will make new blogging friends, build your tribe, and gain new readers. Using Facebook Live, YouTube, etc., you can create short videos to market your blog/business to those on the world wide web. This is a great way to establish yourself as an authority, by sharing useful content and connect with others. I know you are wondering how one comment on someone else’s blog can help promote your blog. Many bloggers use CommentLove, which lets you link your latest blog post to the comment. Once a week, I try to comment on other blogs. This way, I’m engaging with others on their blog and also able to link my latest post. Get seen my other’s bloggers followers by writing a being a guest blogger. When you write an article for another blog it will help drive some traffic to your blog. How? The blog you wrote the guest post for will share it on their social media channels. Most bloggers, link your website and social media channels. FYI: I accept guest bloggers to for this site and for my Lifestyle blog, Life of Creed. I hope these tips help you to market your blog, grow your audience, and grow your business. I know it has helped and still does help me with marketing my blogs to others. 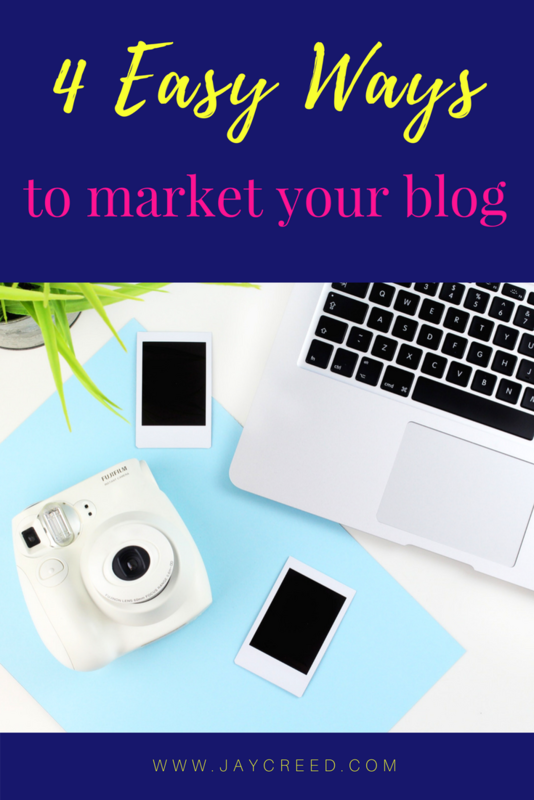 Now, get out there and start marketing your blog.